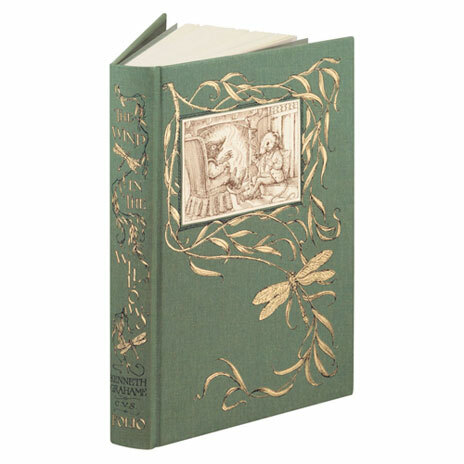 Ancient Egypt is the most popular and famous of all the cultures of the ancient world. 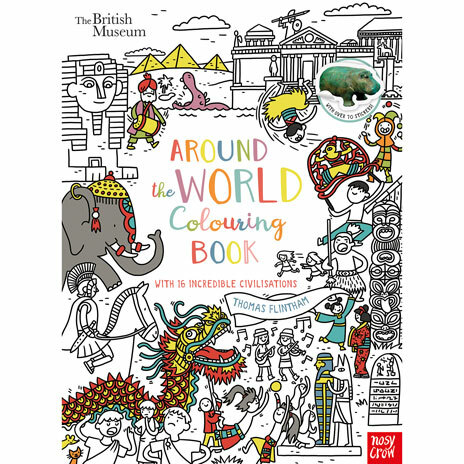 This fun colouring book includes pictures to colour of every aspect of Egypt: mummies, pharaohs, hieroglyphic writing, families, kings and queens, scenes of farming and everyday life, gods and goddesses, real animals and mythical beasts, and people from countries neighbouring Egypt. 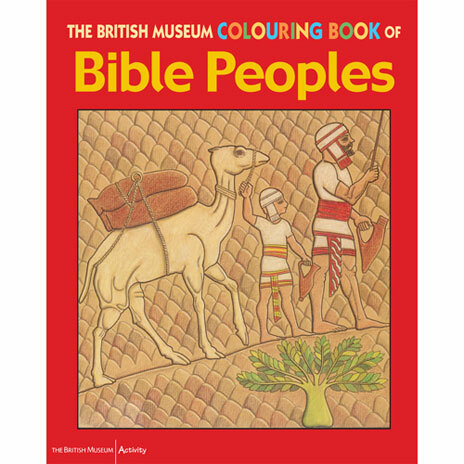 Each picture is clearly and accurately drawn by expert illustrators working for the British Museum, and is accompanied by a brief explanatory caption. 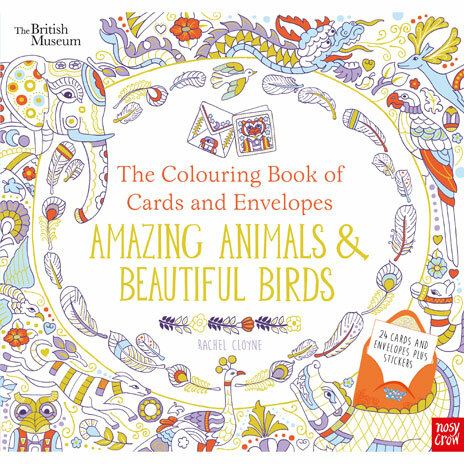 For the first time these drawings have been brought together in one bumper book of colouring fun.